If you’re on a diet, beware. 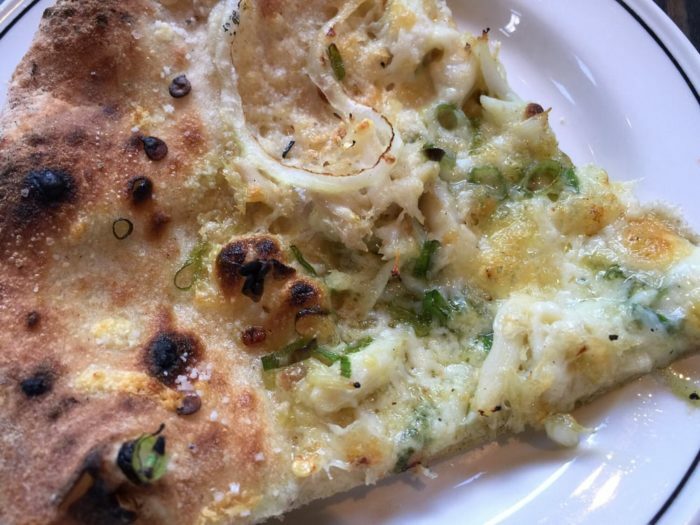 The following list of Baltimore foods is sure to make anyone’s mouth water. How many of these iconic foods have you tried? 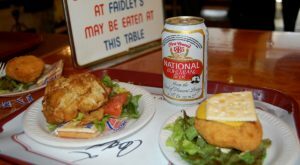 A trip to Baltimore's Lexington market is always full of tasty delights but nothing quite compares to the iconic Faidley's Seafood. 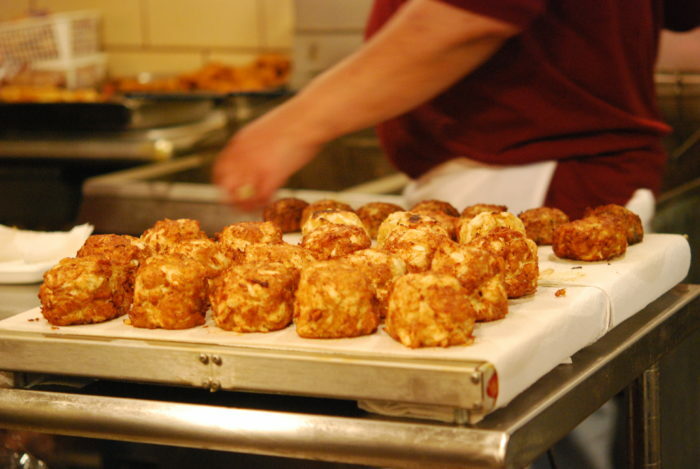 Folks go crazy for the crab cakes that are truly made the Maryland way. 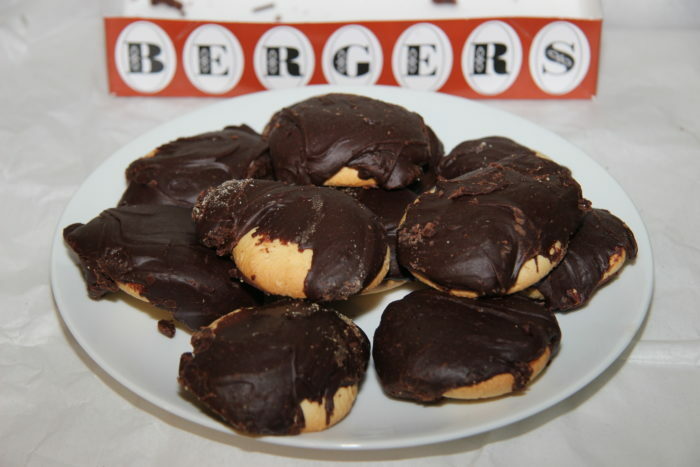 Baltimore's favorite cookie is full of fudgy goodness and it's nearly impossible to eat just one. You can find them at most grocers around Central Maryland. 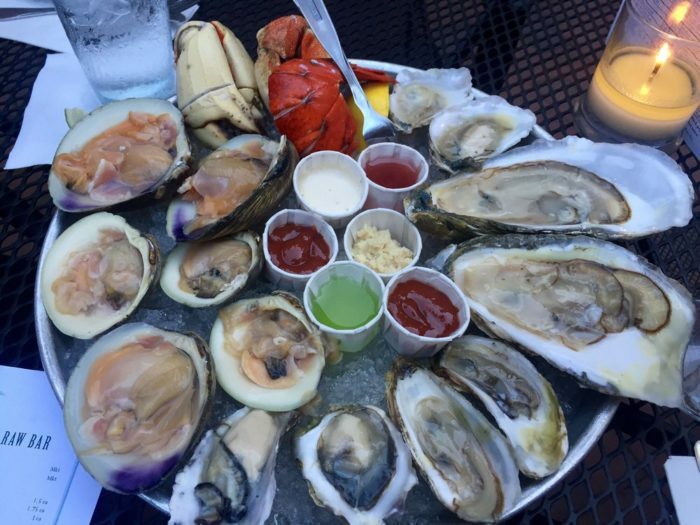 The Chesapeake Bay is known for blue crabs but fewer people know that it's also plentiful with oysters. The oysters at Thames Street Oyster House can be ordered with a variety of sauces, perfect for pleasing any palate. The lobster rolls here are also known for being top-notch. 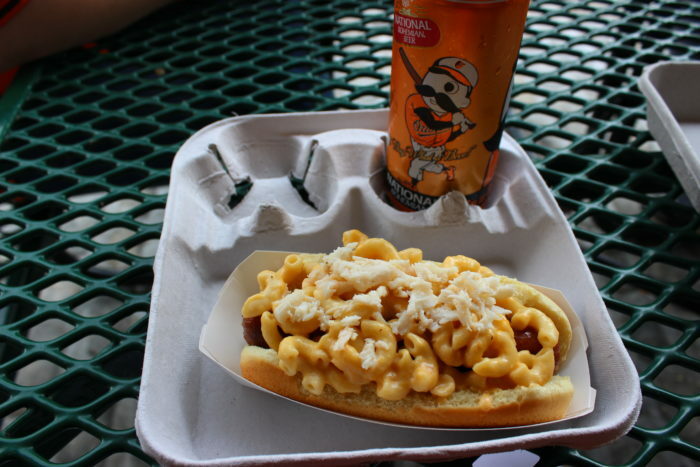 Cheering on the O's is sure to work up an appetite and there's nothing quite as filling as this unique ballpark dish. It's a bit messy, but that's just how we like it. 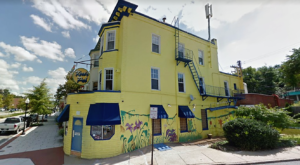 You can find Ledo's pizza shops all around Baltimore and its surrounding suburbs. 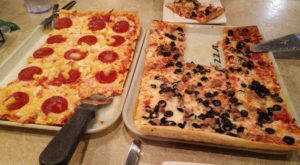 Ledo's has been around for decades so not only does it bring a bit of nostalgia with each bite, but it's also delicious. 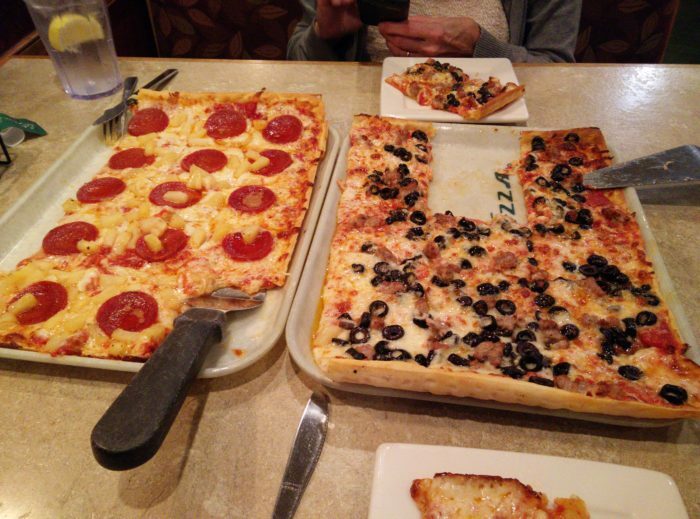 At Ledo's, it's cool to be square... or um, rectangle. 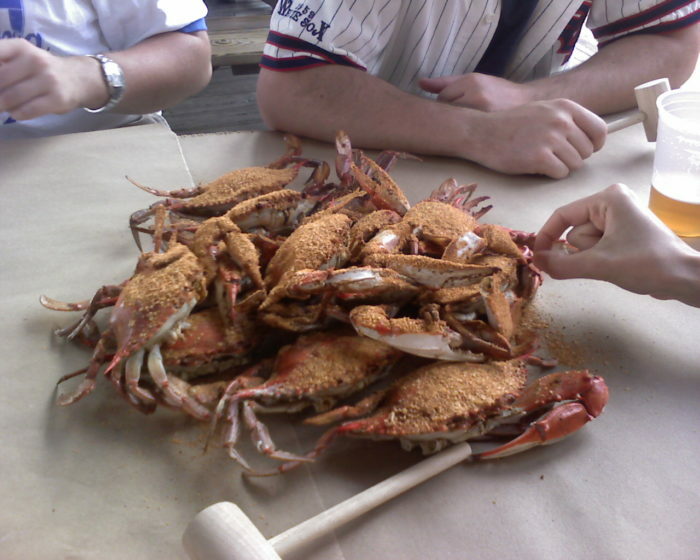 Steamed crabs are loved by all of Maryland and you can find crab shacks in all regions of the state. 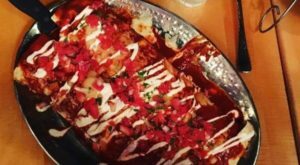 We're not going to suggest one particular spot in Baltimore to get them because odds are, you'll love them from whichever restaurant is serving them up. 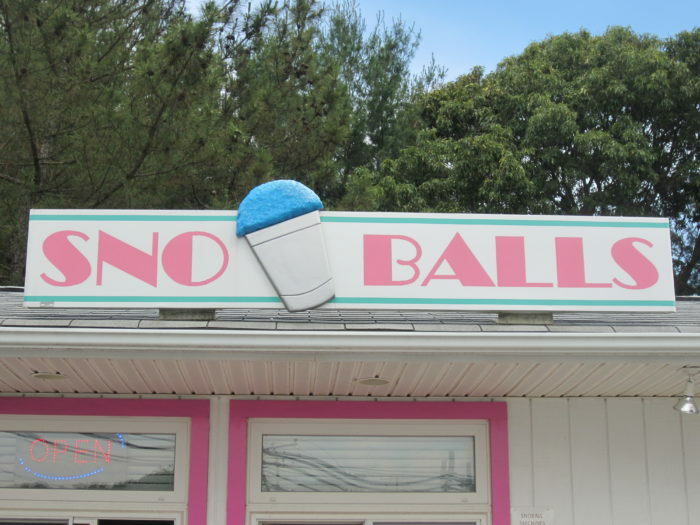 It doesn't truly feel like summer until you have a snowball in hand, hastily trying to eat it before it drips all over. The hard part is choosing a flavor. 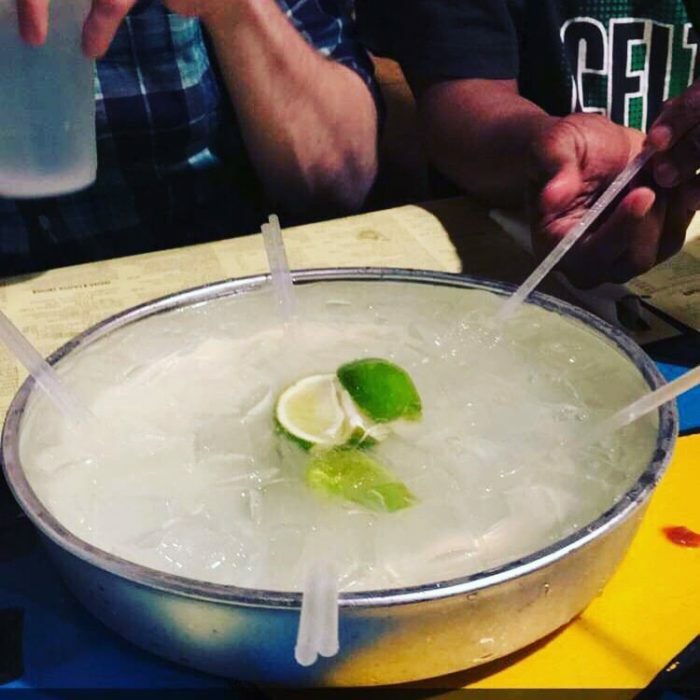 A hub cap margarita is exactly what it sounds like... a giant margarita served in a hub cap! Bring a few friends to partake in this sinfully delicious experience. 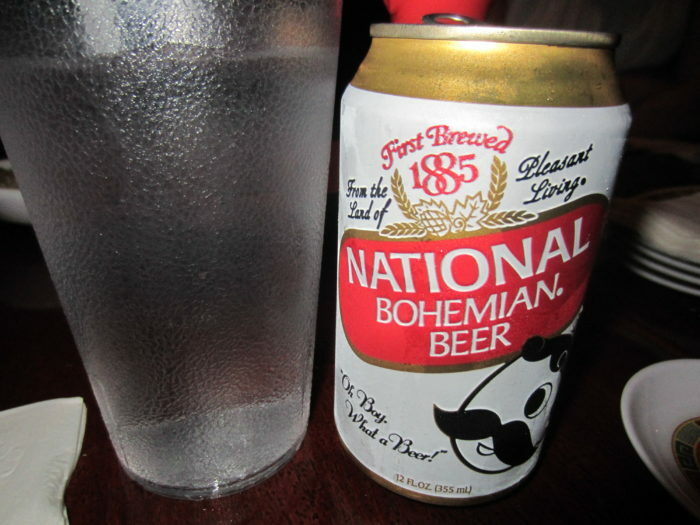 Known to locals as Natty Boh, this iconic beer is a Baltimore staple. Mr. Boh's neon glow overlooks Baltimore, so show him some respect and try it at least once. Meat lovers, rejoice! 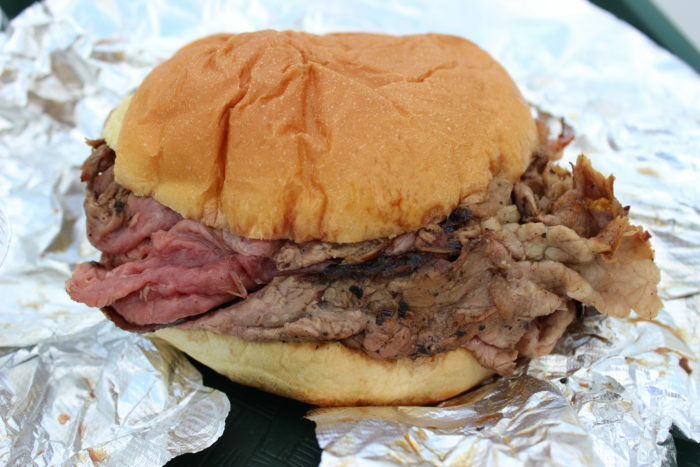 There are a few spots in the Baltimore region where you can find mouthwatering pit beef but no one does it quite like Chaps. You'll almost always see a line of hungry visitors waiting for a savory taste. Any brunch item you order from Miss Shirley's will surely be delicious. 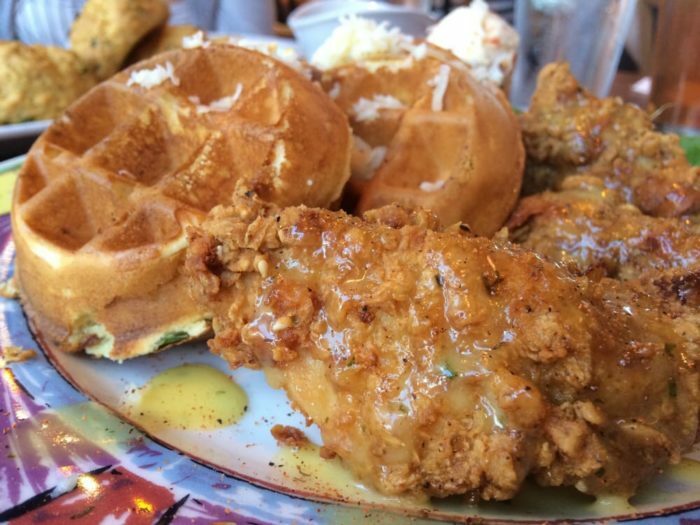 However, many come here for the chicken 'n waffles that are cooked to perfection. Come early, because there's always a wait. 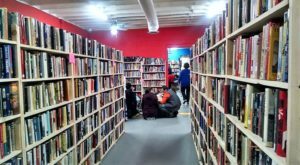 Zeke's is THE Baltimore coffee. 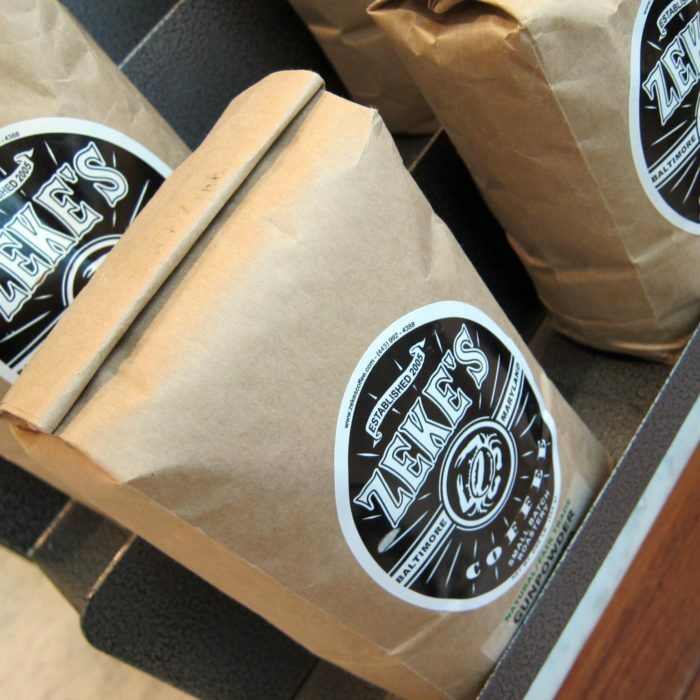 If you're a lover of java, you'll find that Zeke's has a brilliant, satisfying flavor. No better way to start a morning in the city. 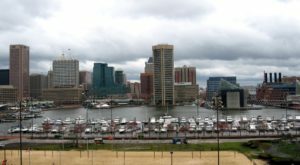 You can find it brewed at cafes all over Charm City, or by the bag at local markets. Ask a Baltimorean the best place to get fried chicken, and you're likely starting a heated debate. 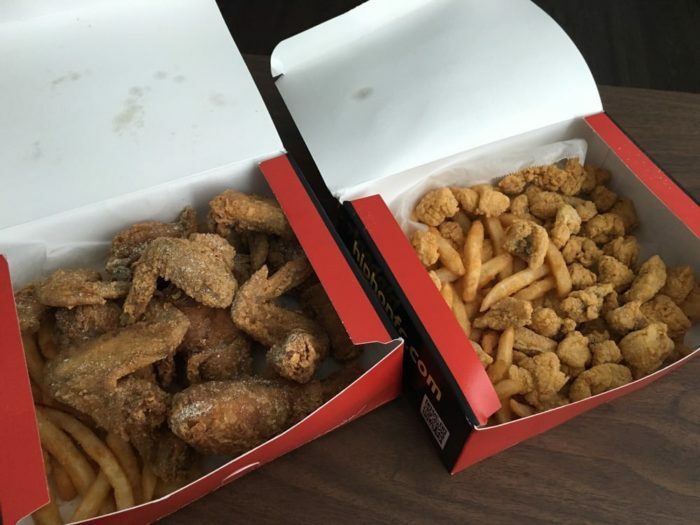 There are several shops known for their wings and most also serve drool-worthy fried fish as well. Try them all to determine a favorite. Woodberry Kitchen is often ranked one of the best restaurants not only in Baltimore, but also the world. Any item ordered here is sure to please but their flat breads are perfectly cooked in a brick oven. Sensational flavors! 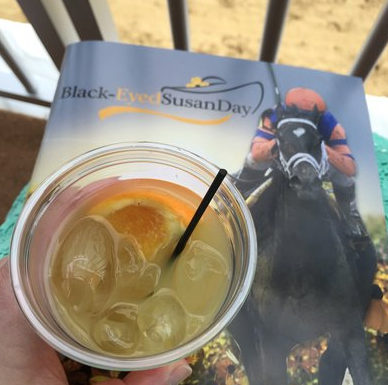 Preakness should be on every Baltimore resident's bucket list at least once. While there, be sure to try the signature drink that's somewhat similar to Maryland's orange crush.